Papernick & Gefsky has focused its efforts on the sale, financing, leasing or purchase of commercial real estate. Papernick & Gefsky has extensive experience in a wide array of real property transactions, including the sale, leasing and purchase of office buildings, retail facilities such as shopping centers, apartment complexes, hotels, health care facilities, industrial sites, manufacturing facilities and condominium projects. 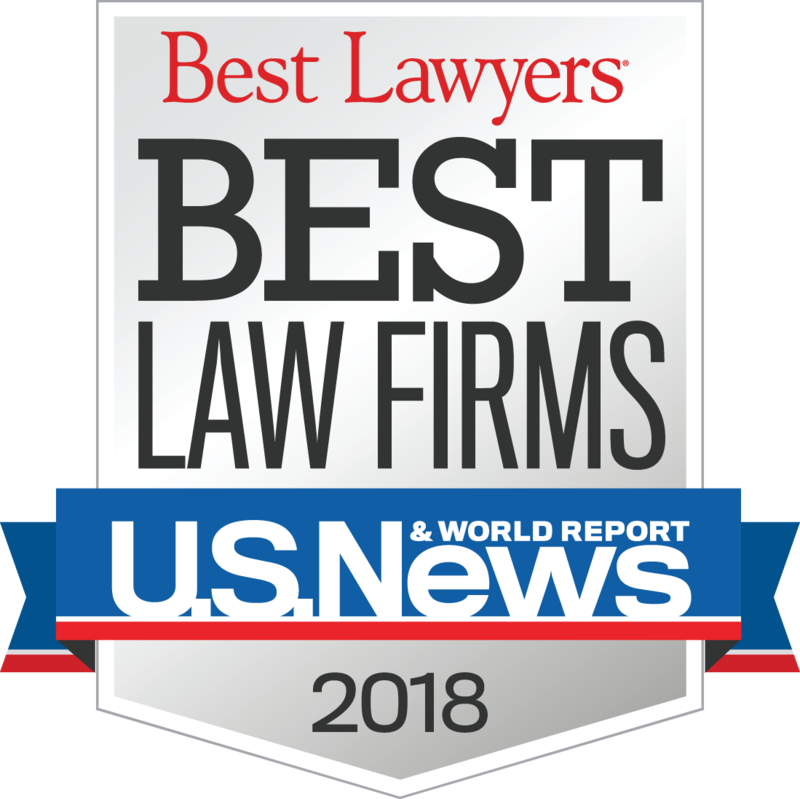 Papernick & Gefsky attorneys regularly assist clients in the structuring and negotiation of sale and purchase transactions, including tax-deferred 1031 exchanges and tax credit deals and counsel clients through the “due diligence” process. This includes the representation of clients before municipal authorities, such as zoning hearing boards, to secure variance and other special use permissions, review of survey information, and review of governmental approvals and other relevant documents. Our attorneys also assist clients in drafting and negotiating commercial leases (including ground leases, triple-net leases, and the like), development agreements, easements, restrictive covenant agreements, association declarations and other governing documents and management contracts. We have has been involved in some of the most high-profile building projects in the Pittsburgh region, including representing the City of Pittsburgh public authorities interests in the acquisition and closing of sites which now comprise the PNC Park baseball park and the Steelers’ Heinz Field football stadium, as well as the new David L. Lawrence Convention Center. Papernick & Gefsky, through its affiliated title insurance agency, Attorneys Abstract Company, Inc., has been one of the longest-serving title insurance agents in the Commonwealth of Pennsylvania. Attorneys Abstract Company, Inc. is an approved and licensed agent for some of the largest title insurance underwriters in the country including First American Title Insurance Company and Stewart Title Guaranty Company.